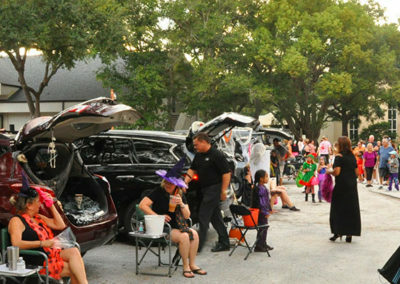 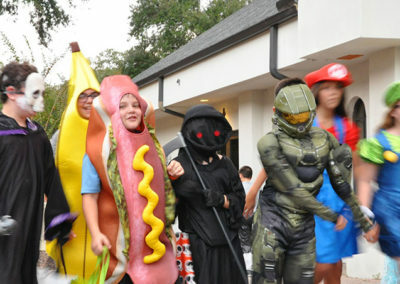 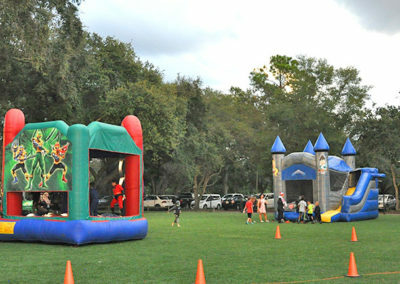 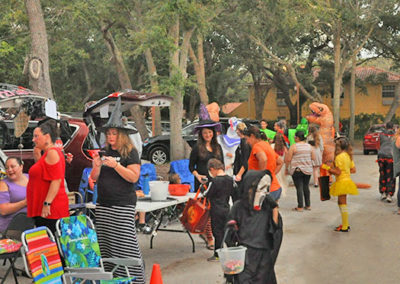 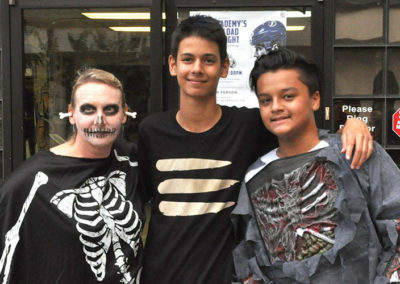 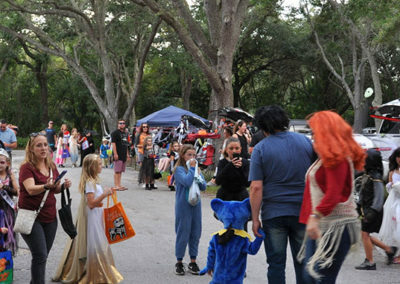 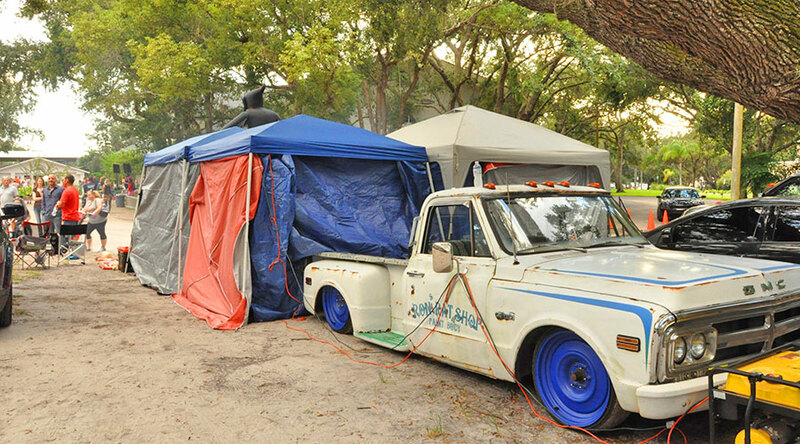 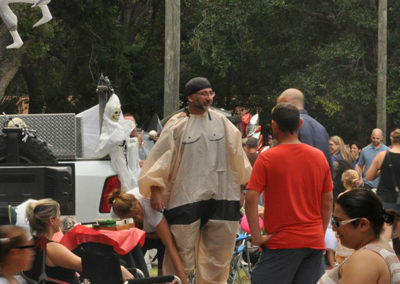 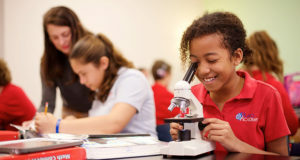 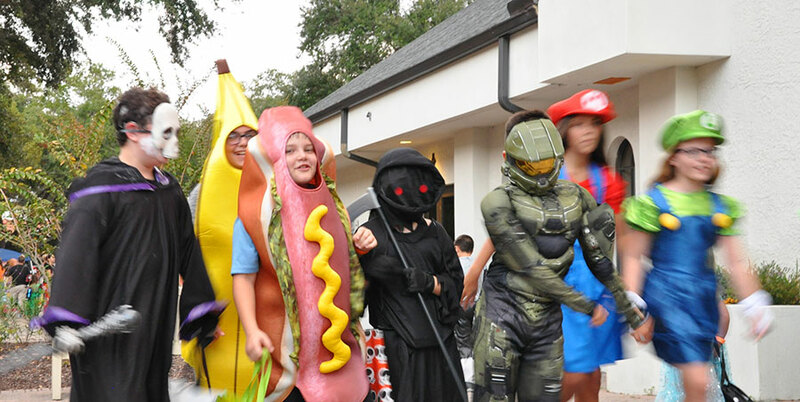 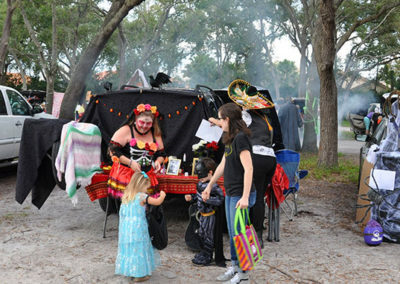 Trunk or Treat is an event that is sure to provide fun for all! 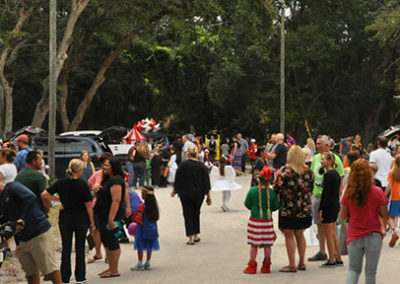 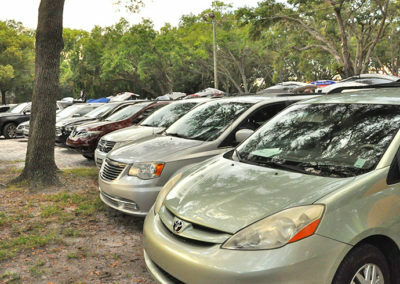 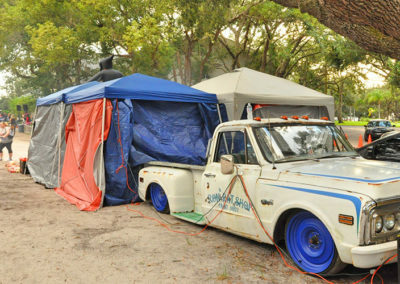 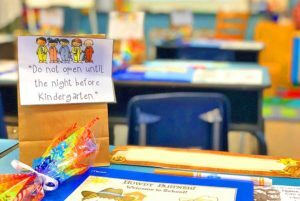 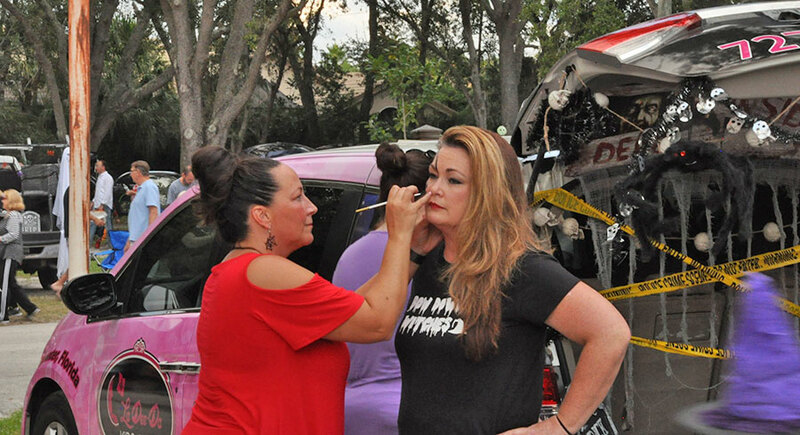 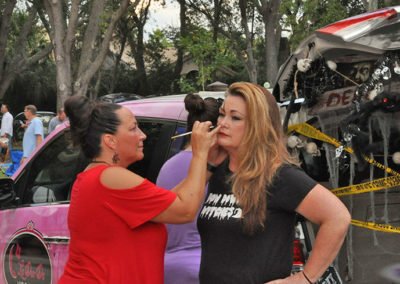 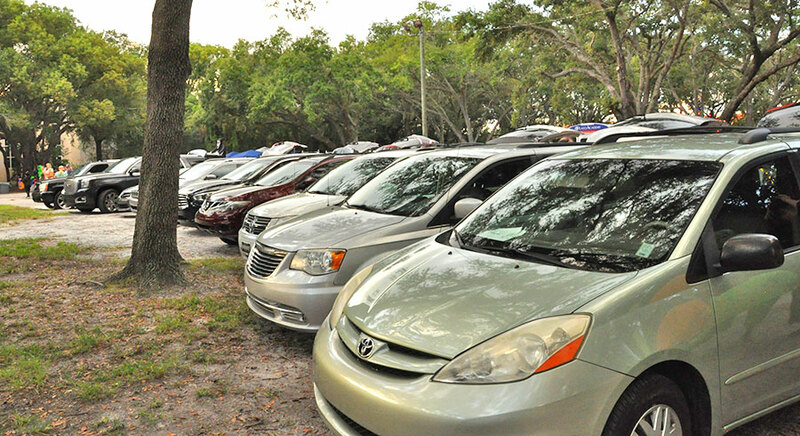 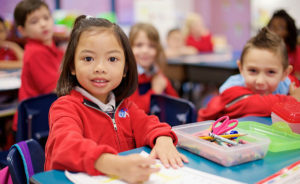 Parent volunteers participate by parking and decorating their cars (or trucks) in order to hand out goodies to the students creating a fun and safe environment for them. 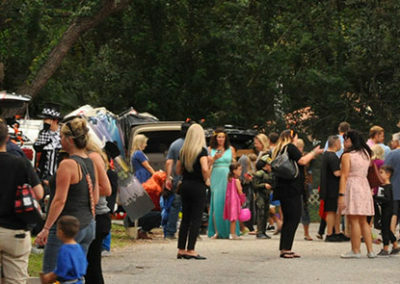 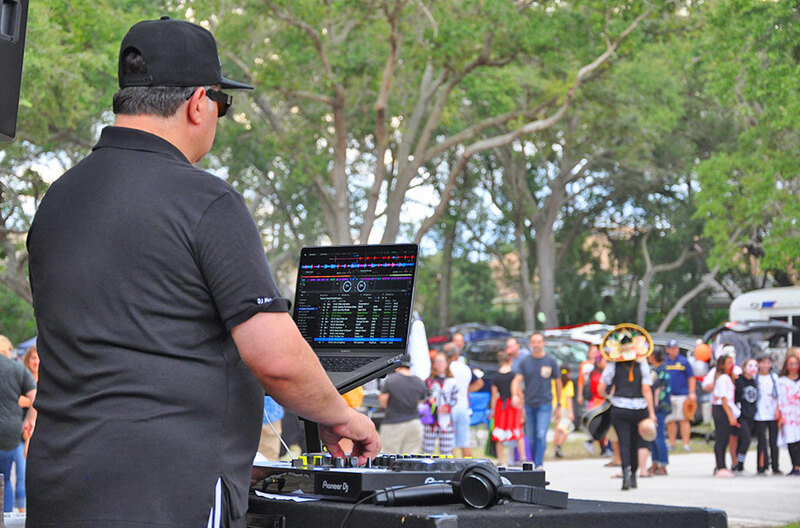 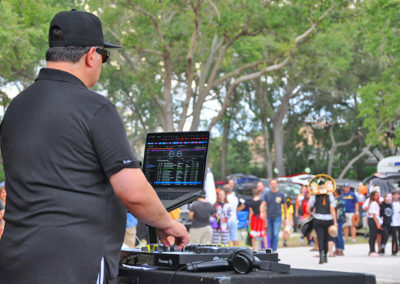 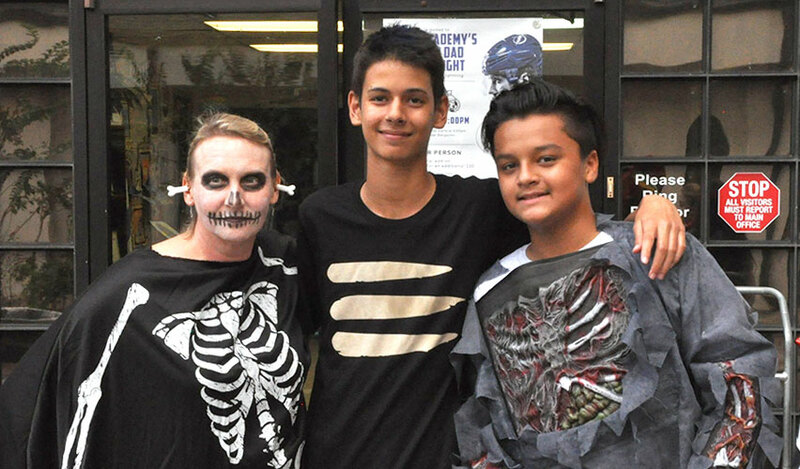 Plato Academy Palm Harbor provided bounce houses, crafts, trunk decorating contest, selfie photo both, pizza, smoothies, coffee, and lost of candy accompanied by DJ Phil’s music!